Survey About Buyers in the NC High Country! * 68.5% of buyers are from North Carolina with 11.5% from Florida. * Climate and Recreational Opportunities are the major draws. * We need to refine Question #3 to gather more specific information on how potential&nbsp; buyers learn about us. * Second homes are still the primary reason people buy in the High Country. * We attract a wide range of income levels. * People over the age of 50 are the most likely buyers. * Most buyers have at least a Bachelor degree. 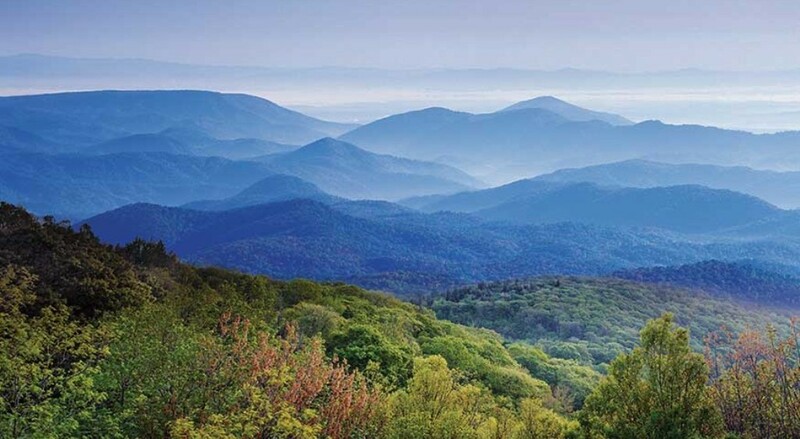 Anytime you&#39;re in the market for NC Mountain Real Estate let A1 Mountain Realty be your choice for handling all your NC Mountain Real Estate. We are a full service real estate agency. The experienced and knowledgeable agents will guide you and advice you during every aspect of the procedure. A1 Mountain Realty in located in Downtown West Jefferson NC on main street. Give them a call at 336-846-4900 or visit their website www.a1mountainrealty.com and view all the listings or do a MLS search for all NC High County Real Estate. Be sure to check out the webcam atop our building here in West Jefferson, just click on the Downtown West Jefferson Webcam tab. Article written by Mitchell Cline. ← Economy in Ashe County North Carolina!